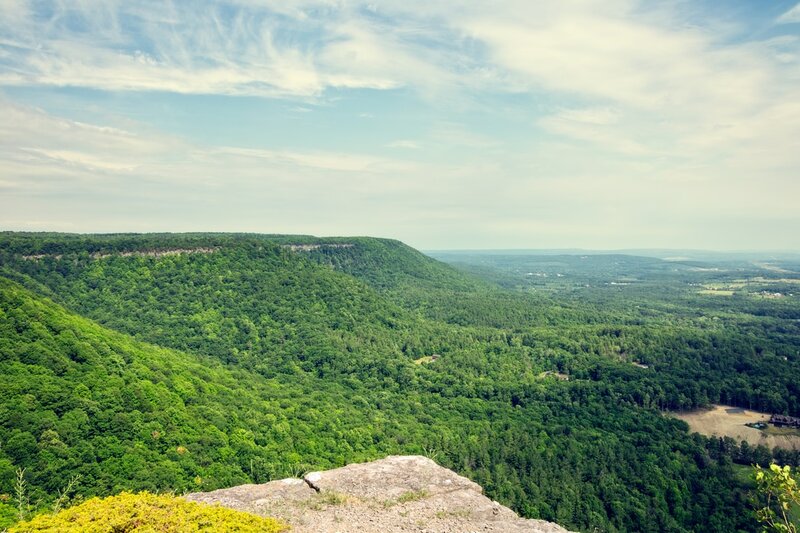 ​sit atop the Helderberg Escarpment, high above the Hudson River Valley of Albany County, New York. The Helderberg Hilltowns comprise more than 40% of Albany County, New York, yet they account for less than 4% of the population. 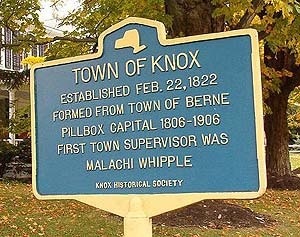 They are situated atop the Helderberg Escarpment which rises steeply from the Hudson River Valley below. Situated as it is on rock, the area was challenging for the early farmers, making prosperity difficult. 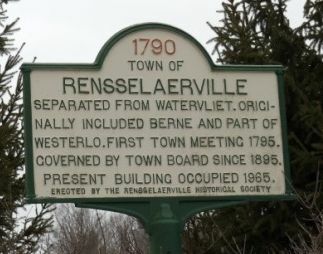 Today the towns of Berne, Knox, Rensselaerville, and Westerlo are small communities where people enjoy a rural lifestyle amidst beautiful countryside. 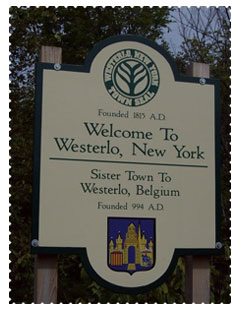 Albany County: The four western-most towns are the Helderberg Hilltowns. The highest point in the county is West Mountain in Berne. 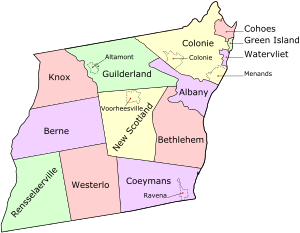 ​Click here for a map of Albany County showing routes and roads. 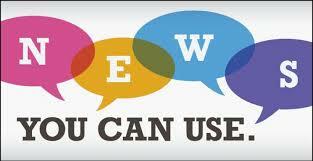 Click on these links to learn about our rural communities and beautiful countryside. Any season is a great time to explore the Hilltowns. We have trails, forests, parks, wildlife preserves, lakes, ponds, creeks, and two nature centers. Take a look at our Trails and Outdoor Recreation, then take a hike! Come enjoy a great weekend by feeding alpacas and visiting working farms, crafters, artists, woodworkers, and cultural venues in Berne, Knox, Rensselaerville, and Westerlo. 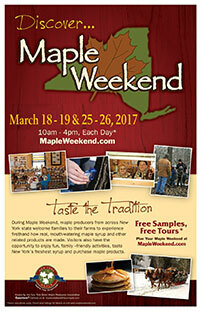 Satisfy your sweet tooth with free samples, enjoy free tours, and help support our local maple producers.